The Civic/Core neighborhood contains San Diego’s central government, financial and corporate district extending from A Street to Broadway and Union Street to Park Boulevard. All of San Diego’s major banks can be found in this neighborhood. The San Diego Civic Theatre and historic Copley Symphony Hall bring a variety of arts and cultural events. Many of the historic buildings are being restored to add new residential, retail and commercial space. Recently there has been a residential component added to the Core District with the completion of Smart Corner in 2007 and Vantage Point in early 2009. Downtown’s tallest building, Symphony Tower, is located in the core district and is home of San Diego’s premier University Club. The Core District’s is home to downtown’s new I.D.E.A. District; a vibrant mix of commercial, educational, residential and creative spaces aimed to appeal to the “live, work, create” lifestyle. 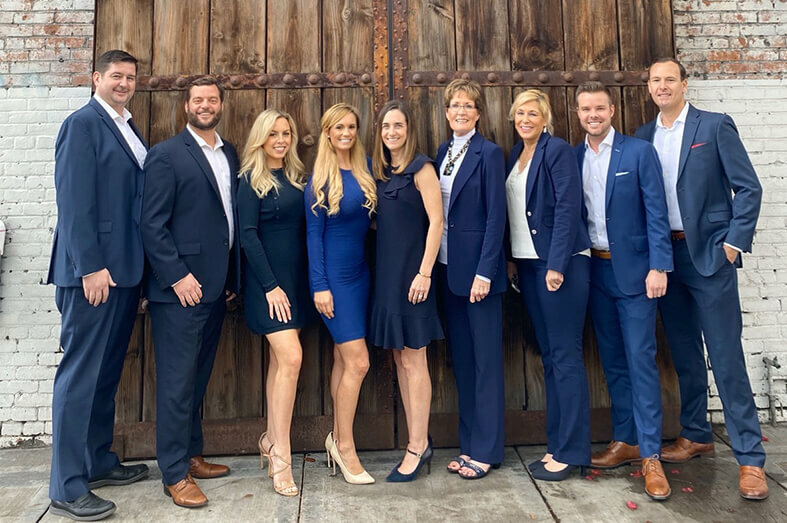 The Core District entices forward-thinking buyers who envision the exciting future for San Diego’s downtown. 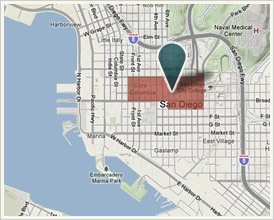 The Core is the economic nucleus for Downtown San Diego’s business and commerce.